DigitalSpy site created a poll to discover What’s The Biggest Pop Banger Of The 21st Century So Far. 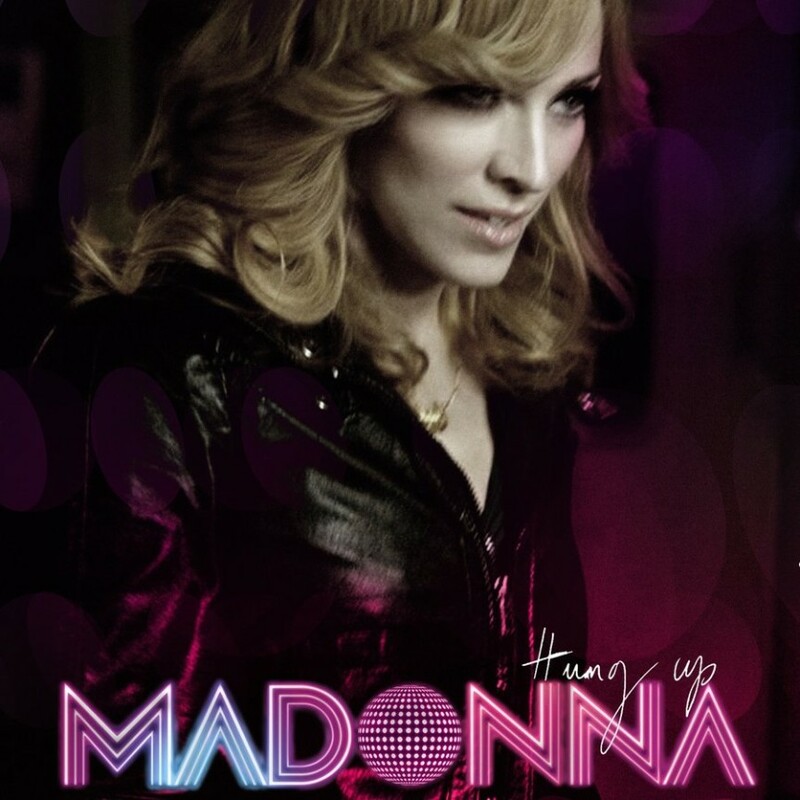 We are proud to be aware that “Hung Up” by queen Madonna was the winner, with 5.4k. This is really good news and a well-deserved winner. The song was an instant hit and brought Madonna back to the peak positions all around the world back in 2005. Besides Madonna and Britney, we have Lady Gaga, Kylie Minogue, Katy Perry, Beyonce, Christina Aguilera, Rihanna and Shakira! To see the full list, please follow THIS LINK.